The last month has been a busy one, involving beer shop holiday cover, Westfest, flat hunting, and pub quizzes; I haven’t had time to put pen to paper fingers to keyboard (that doesn’t quite work, does it?). I have, however, drunk some noteworthy beers, and feel that it would be remiss of me not to mention them. 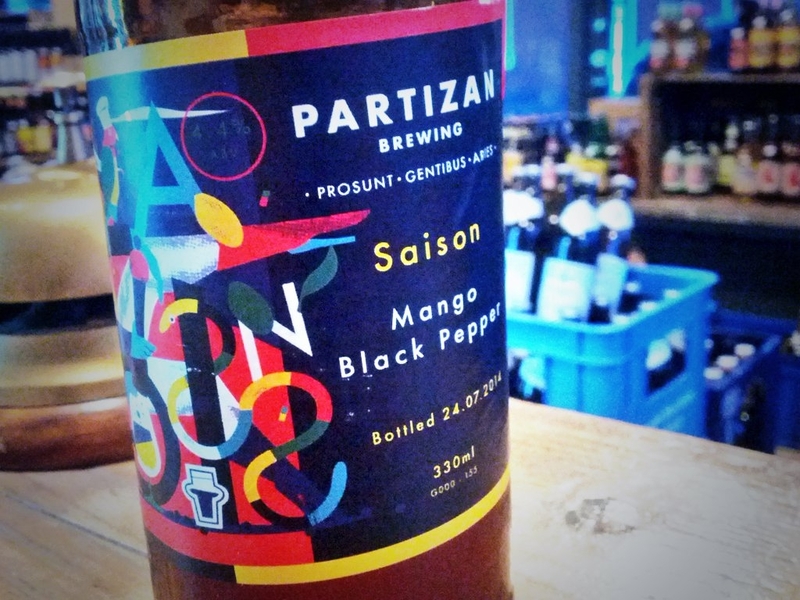 Partizan Saison – Mango and Black Pepper. The subtle black pepper lifts the mango in the same way it does a fresh strawberry. Juicy and delicate, there’s no overstated sweetness. Thirst quenching and compulsive; I want to swim in this. What I love about Poppyland is how very down to earth it all seems. The brewery website is full of notes written by Martin, the brewer: honest, straight-forward information about how the beers were made, and Martin’s thoughts and hopes. It’s unusual to come across a brewery which feels so distinctly ‘un-marketed’. That a beer of 2.8% could be this full-flavoured and fresh, booming with grapefruit and mango, is a work of genius. I’ve always said that if brewers could make non-alcoholic beer with the same taste and variety as the real stuff, I’d very rarely touch alcohol; for me, the fact that beer gets you drunk is usually an annoyance. Of course, there’s a time and a place for a little pleasant fuzziness, but generally I’m drinking for flavour, with increasing wobbliness a frustrating side effect. Half Mast is an accomplished step towards my perfect world. 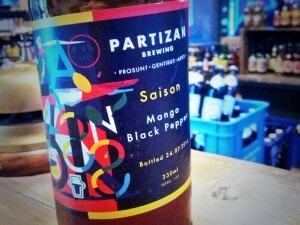 That Partizan Saison sounds amazing. I’ve only ever had one of their IPAs but I remember it being pretty damn good. I’m with you on the whole drinking for flavour thing but, generally, higher ABV does more than just get you pissed. For me if the ABV is off, it ruins the mouthfeel, body and, in a lot of cases the flavour of a beer. Very few breweries are getting session ales right. Dead Pony Pale Ale and Stone Levitation have been the only two to check all the boxes for me. 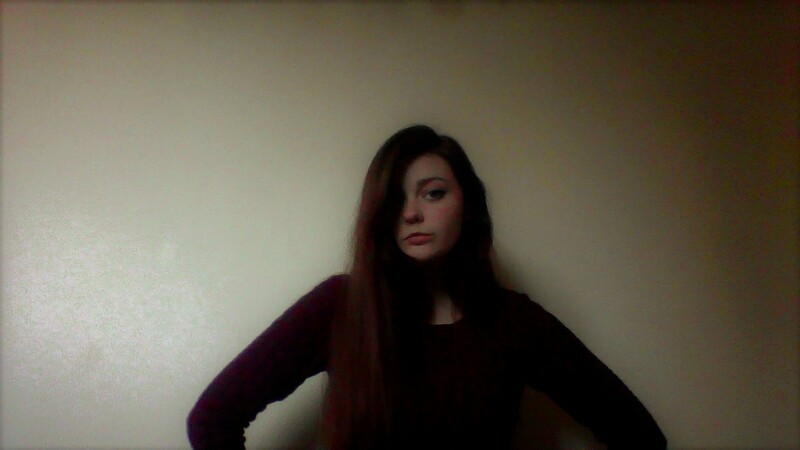 They’re generally too thin and one sided. Oh, absolutely – the ABV is an integral part of how the beer’s put together. If they could engineer an alcohol free beer which drank like an imperial stout, I’d be so happy!